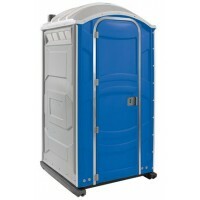 We stock a large quantity of toilets for many different projects. 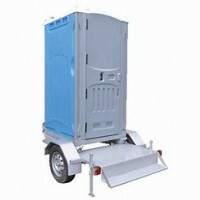 Sewer connect, fresh flush and trailer mounted units cover all your requirements. Complete hire offers short or long term hire with fast delivery across Sydney and surrounds including Mount Druitt, Brookvale, Yennora, The Ponds, SIlverdale, Pagewood, Macquarie Park, St Ives, Leppington and Campbelltown to name a few. 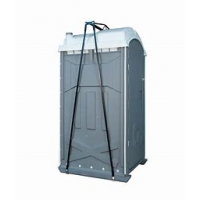 Toilet hire can be for a 2 week bathroom renovation, a party or function, or a job site. We cater for all your possible scenarios. 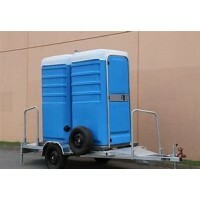 Out trailer mounted toilets are perfect for projects where you are always on the move. 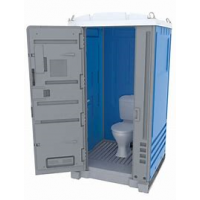 Discuss your toilet requirements with our friendly hire team.